If there's one accessory I simply CANNOT live without, it's a scarf. As the season change, I move from light silk scarves to pashminas and homemade knits. Knit scarves are unbelievably warm and they add a certain charm to just about any outfit. If you've ever tried to knit (and I have, quite unsuccessfully thank you very much) you know how LONG one of these scarves can take to make. You also know that the care, attention, and craftsmanship of a well made scarf is unlike many handmade goods. I've scoured Etsy to find some of my favorite knit scarves to share with you and these all happen to be under $100. What's the ONE accessory you can't live without? I agree completely. LOVE the first one - it looks so soft. Those are so lovely! I totally wish it was cold enough for scarves here. One accessory I can't live without? My glasses! And sunglasses! Being able to see is definitely a priority. I am a hand knitter of accessories, and lover of huge scarves! But I agree, that scarves take FOREVER to knit. I recently discovered cowls and neckwarmers, that are just as comforting and warm, but take a fraction of the time to knit. What I need is a tote. I am a knitter and I usually bring a tote with a project in it where ever I go. In the tote there is usually a book and a few other things too. oh I LOVE LOVE LOVE hand made scarves!!! You picked some great ones! Definitely scarves for me as well! I have them in every color - would love to add that first one to my collection! I am a huge fan of scarves. I love love that orange one. I've been dying for one of these for over a month now!! 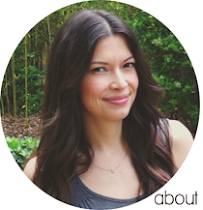 Hey - wanted to let you know we featured you on our blog today. I am in love with all of your items. They are so simple, classic, elegant yet totally unique and childlike at the same time. I don't know how you do it!! 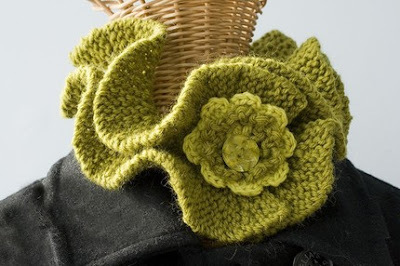 The cowl has a luxurious feel to it, but the scarflette and the ruffle neck warmer are just irresistible. So fun and charming!! 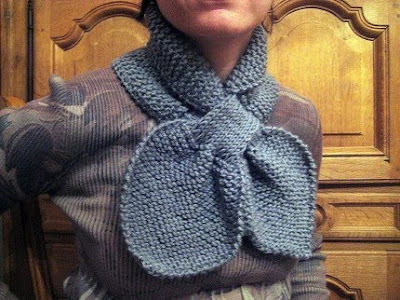 Though for winter- def need cozy scarves! 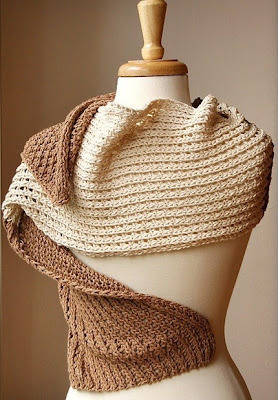 I am in love with the cowl neck right now. I found another Etsy shop last week that I fell in love with and not bad for the price! I love scarves! 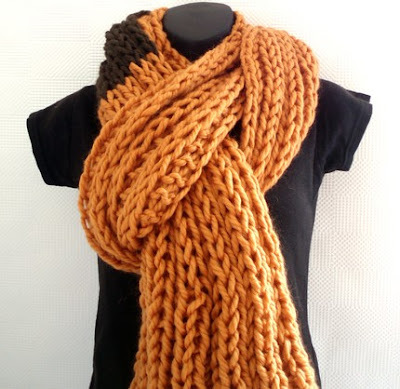 The Ginger and Camouflage Ribbed Scarf is beautiful! LOVE these scarves, but I live in Phoenix so we're nowhere near needing to wear anything warm :( I do love the lightweight scarves from Old Navy & such, but for now my #1 accessory is my new pair of flat black boots. 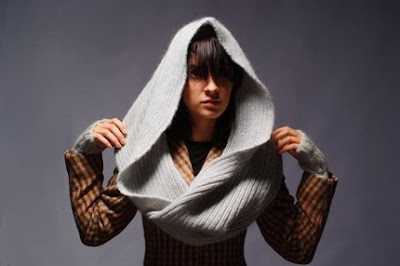 I've actually been contemplating one of the cowl scarves from the first seller (a chunkier one). I like scarves too but when it's raining here it's almost too sloppy to wear a scarf. :( They are so wonderful on chilly dry mornings though. these are so beautiful! I love oversized scarves when it's cool. You can take off your coat and wrap yourself in them when you are inside! Oh, all so cozy I love that first one! I just re-learned how to knit, and it is very time consuming, but I love it! Hubs isn't to fond of it, but once he wraps the incredibly soft grey cashmere number I'm needling away at - he will be won over! yummmm I love hand knitted and crocheted scarves, they are indeed extremely warm!!! talking about boots...any ideas on stylish affordable boots?...i've been endlessly searching places, but I can't find much that aren't UGG boots. I love the first one, it looks so comfortable! I agree - I often have a scarf around my neck, 12 months of the year. I especially love the first scarf you've included here. So cozy. These are gorgeous - I always, always have about five different woolen scarves on the go in winter! It's my favourite thing about winter actually! The accesssory I can't live with - my jewellery! Especially my rings! I just did a trade with Franca from Oranges and Apples and bought something from Polkadot Robot- I'm so jealous they have the ability to craft something so beautiful. The green one is just too cute! 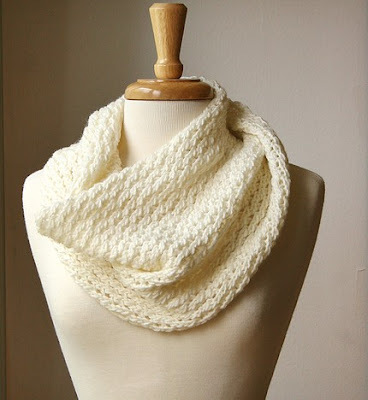 Thank you kindly for including my Cowl & Scarf among your lovely picks! Happy to read all the great comments too :) Many thanks!